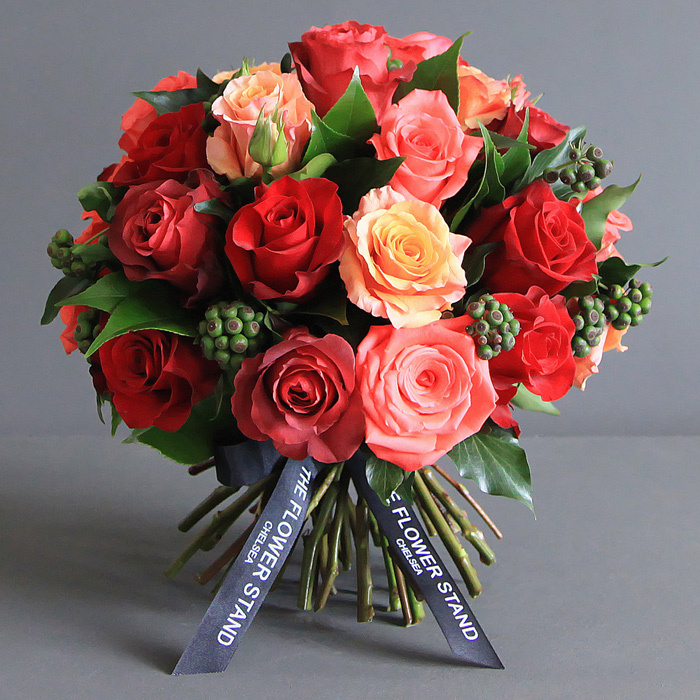 A luxury bouquet of Mixed Ecuadorian Roses and Seasonal Foliage. 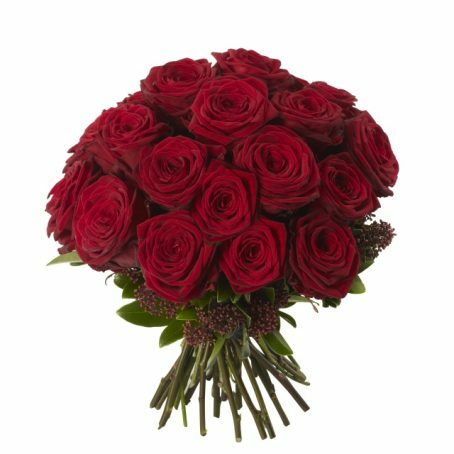 Ecuadorian Roses are renowned for their luxurious big heads and high quality flowers. Our florists create this beautiful bouquet using only the finest quality flowers, combining orange, red and pink Roses to make a luxury bouquet that makes the perfect gift whatever the occasion. 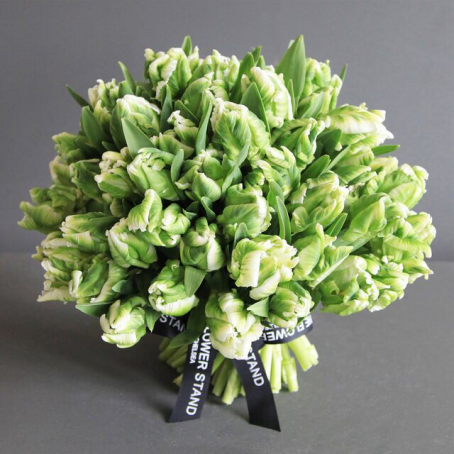 As with all of our bouquets, we offer same day flower delivery throughout central London on all orders placed before 7pm. 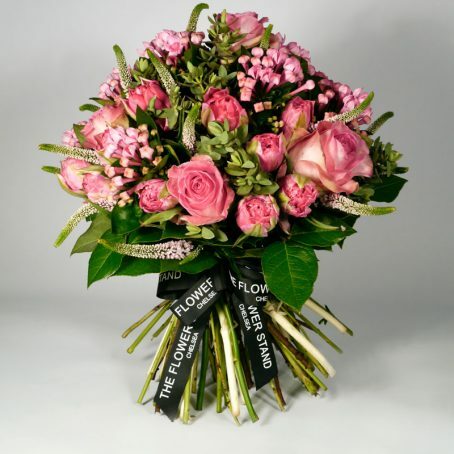 You can also choose to nominate a specific delivery day, perfect for ensuring those birthday or Valentines flowers arrive on time ready for display.